Design Software for Mac | Lucidpress . ', failHtml: "
Looking for design software to use on your Mac? 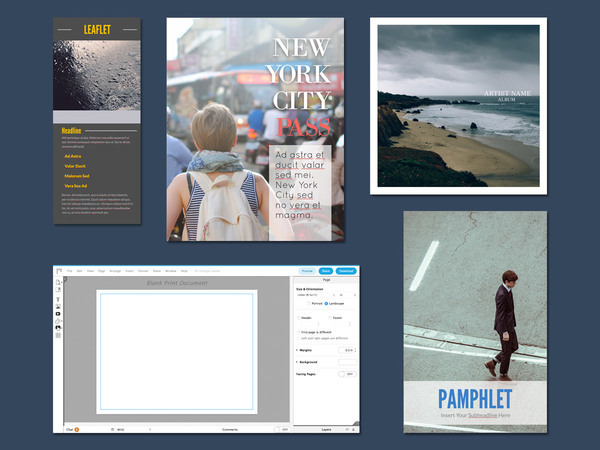 Try Lucidpress, an online layout and publication tool that works on any platform. It’s easy to use and free to get started. 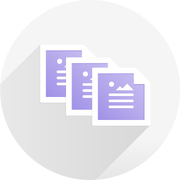 Lucidpress has everything you need to produce stunning documents in record time. Start with a template, and then drag-and-drop to add images, text, and videos. Our attractive templates save you time without sacrificing quality. Whether you need to create a newsletter, a year-end report, or a even a meme for your favorite social media outlet, Lucidpress has what you’re looking for. Design is part of an interactive process. 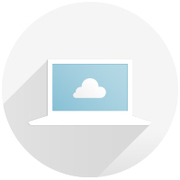 Since Lucidpress operates in the cloud, you can work together in real-time with colleagues or clients until everyone’s satisfied. You can also leave comments for others to review later. After signing up with your email address, you can continue to use Lucidpress as a free user for as long as you like. Plus, you’ll never have to worry about downloads, since all updates are applied in the cloud automatically. Lucidpress gives you power tools, digital style. Unlike other graphic design programs, which have heavy licensing fees, Lucidpress offers a variety of affordable subscriptions, ranging from free to team. You can access your files wherever and whenever you like—even on your mobile devices. 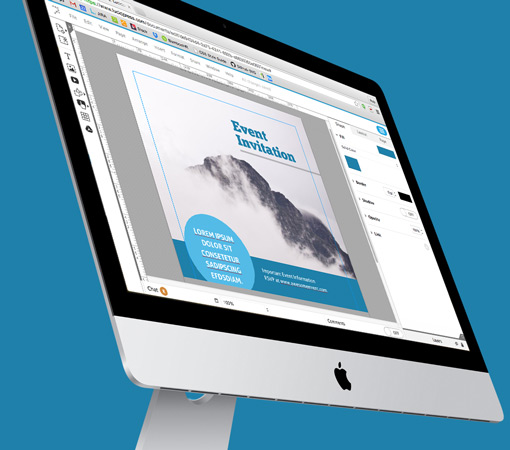 Lucidpress provides an intuitive-experience that's truly Mac worthy. It's as simple as clicking, dragging, and dropping. Once you’ve got the basic layout determined, beautify your document with visual effects, unique fonts, and scrolling text. Want to feature photos from Facebook or Dropbox in your publication? Lucidpress supports direct import from those sites as well as Flickr. 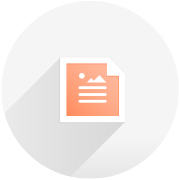 You can also import text from Google Drive and even embed YouTube videos in your document. Creating your documents is only the beginning. You’ll also want to benefit from Lucidpress’s built-in sharing options, which lets you send your work via email, share it on social media, embed it in a webpage or print it out in high resolution.